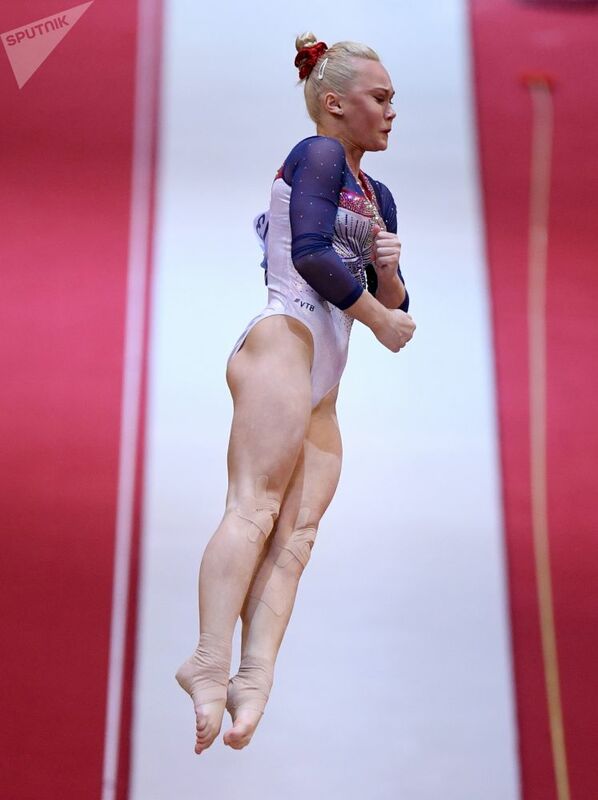 Russian gymnast Irina Alekseeva performs exercises on a balance beam at the Women's All-Around Final at the 2018 World Artistic Gymnastics Championships in Doha. 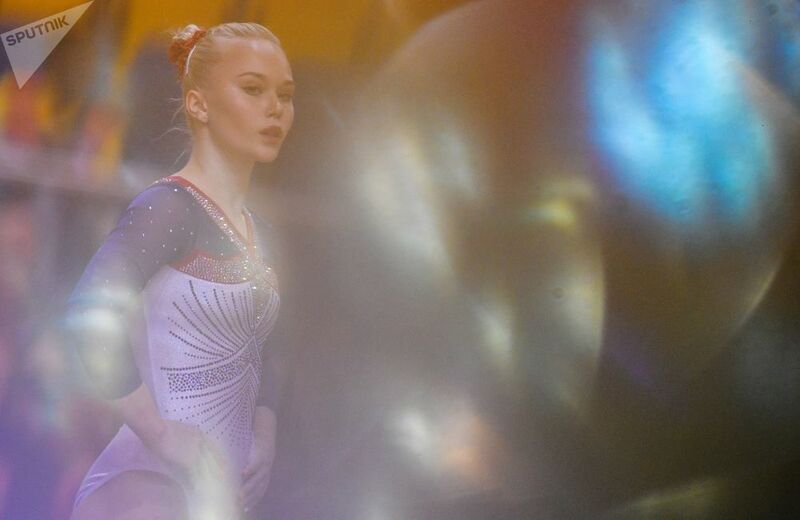 The World Artistic Gymnastics Championships are governed by the Federation Internationale de Gymnastique (FIG); the event was held between October 25 – November 3, at the Aspire Academy Dome in Doha, Qatar. The competition in Qatar has marked the first time that the championships have been held in the Middle East. 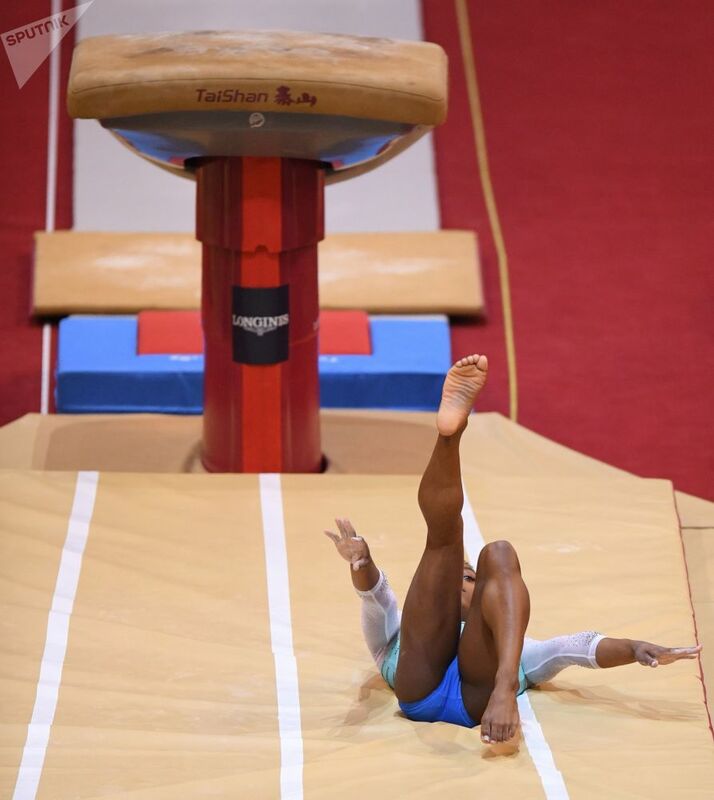 US athlete Simone Biles won a fourth all-around title on the women's side. Another US competitor, defending champion Morgan Hurd, placed third. 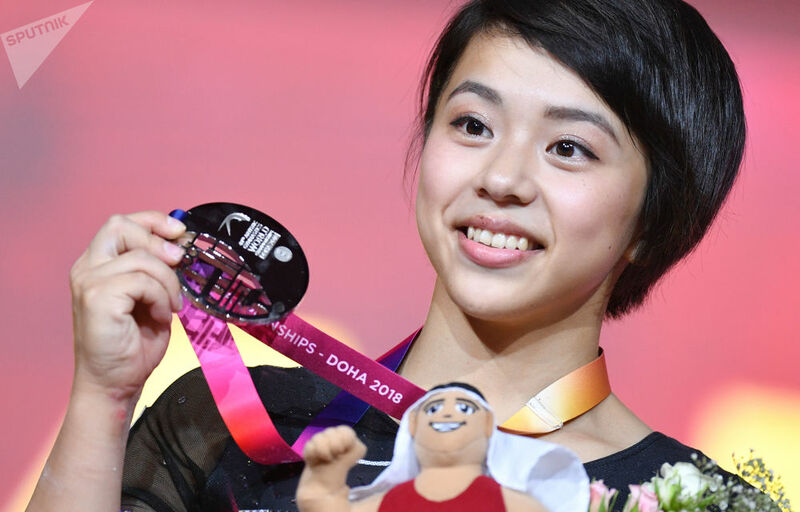 Japan's Mai Murakami recorded her country's highest-ever finish in the all-around, and her silver is Japan's first all-around medal on the women's side since Koko Tsurumi's bronze in 2009.